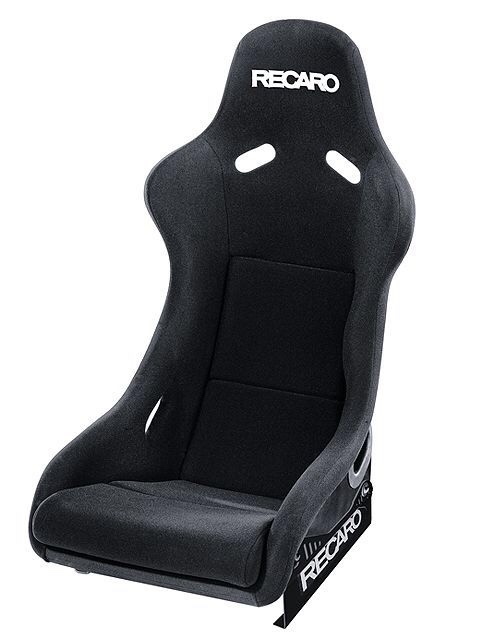 Im curious as to whether anyone has the standard factory audi RS5 bucket style race seats. Condition is not important nor is colour. To confirm will these fit directly into the same year RS5 (facelift) 8T and correctly work with seat heating and electrical functions? will these need any sort of reflash for computer. I had them in my RS5. They should drop in but note that they don’t have side airbags and will hence require resistors to prevent the airbag light coming up. I disagree on the comfort factor - I had them in both the RS4 and RS5 and found them to be very comfortable. Getting in and out can be a chore if you’re in and out of the car a bit through the day but otherwise I liked them. Ultimately every body shape is different though so maybe not to everyone’s taste. Plus those bolsters get so worn so fast with those recaros. I had a set of carbon fibre recaros much like there poll position set for me S15 years back and found them quite comfortable from Darwin to Newcastle. Can’t remember the weight of them but they where next to nothing very light. Best thing about them the bolsters never showed signs of ware after 3 years of owning them. I suggest if your so set on the AUDI OEM, go a set with no electrics.